Ever wanted to wander through a monastic city and immerse in a history which was once majestic and full of splendour? The branched out mammoth trees and the monkeys that wander around the ancient ruins will make you feel like you are in a ‘lost city’ and the cultural magnificence in Anuradhapura continues to awe the modern world. Anuradhapura was established as a capital by the Wijeya dynasty and had continued as a royal capital throughout the reign of over 100 rulers. With the foreign invasions Anuradhapura lost its glimmer and faded into the creeping woods but the colonial rule once again discovered this ‘lost city’ and it stands today as a testimony to the architectural and aesthetical wonders of the ancestors of Sri Lanka. 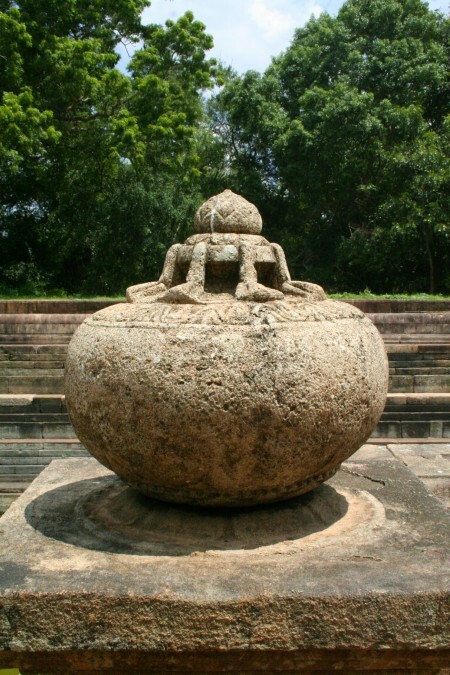 The most famous stupas such as Ruwanweli Seya, Thuparamaya and Abhayagiriya are situated in Anuradhapura. 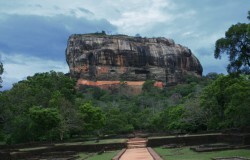 Ruwanseliseya is the largest stupa in Sri Lanka. The milky white bubble that stands regally under the great azure sky would be a sight to behold as the atmosphere near these stupas are calm and surreal. To this day it stands as a true testimony to the architectural skills of ancient Lanka. 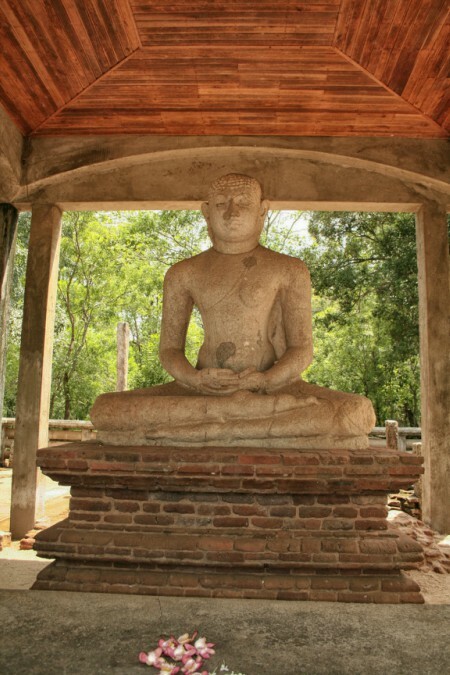 Thuparamaya is another stupa many visit and it is the oldest stupa in Sri Lanka. Standing third in the line of the biggest stupas, Abhayagiriya is surrounded with ruins that remind us of the splendour which was once at its best. Around the stupa had been a monastery that had flourished under the patronage of many great kings and it had been a centre of great religious and intellectual minds of that time with a library and progressive religious thought. 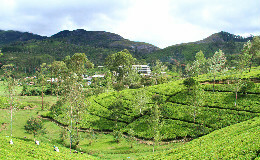 The Kuttam Pokuna, also known as the Twin Ponds is a set of ponds guarded by a stone carving of a five headed cobra. It is said that the pond was used by the monks of the monastery. The ruins of this city are highlighted by the stone carvings such as the Sandhakadapahana (Moonstone), Muragala (Guard Stone) etc. 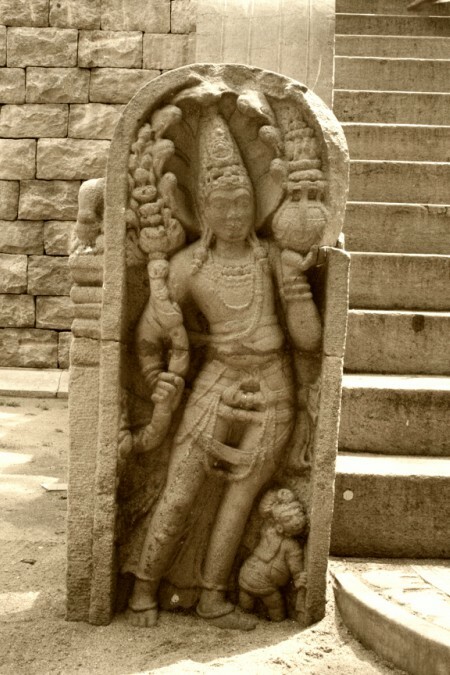 The stone carvings are inspired by the mythical beliefs in Buddhist history. The intricate details and the artistic significance in these stone carvings emphasises the ancient civilisation’s aesthetic values. You will see them in almost all the religious places in Anuradhapura. 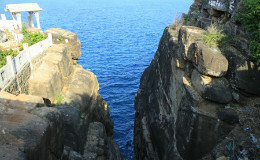 The next site is a must visit place because it embodies the true essence of Buddhism. The Samadhi Buddha Statue in a meditative position will instantly inspire you. Artists point out that the statue is a true embodiment of the qualities such as compassion, peace and kindness. 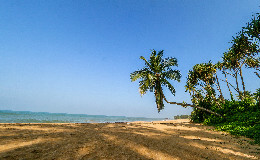 These are some of the most breathtaking sights that you can visit in Anuradhapura but there are also many other sites such as the Sri Maha Bodhiya, Jethavanaramaya monastery, the Isurumuni Lovers carving. So make your visit to Anuradhapura to be inspired and awed by the cultural and religious history of this tiny and hospitable island nation.